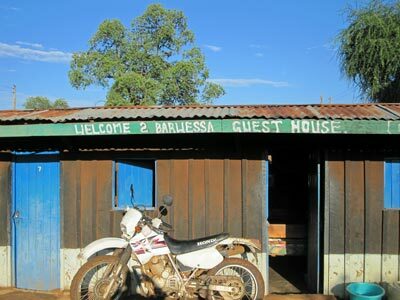 Barwessa is a place with a very small population in the state/region of Rift Valley, Kenya. 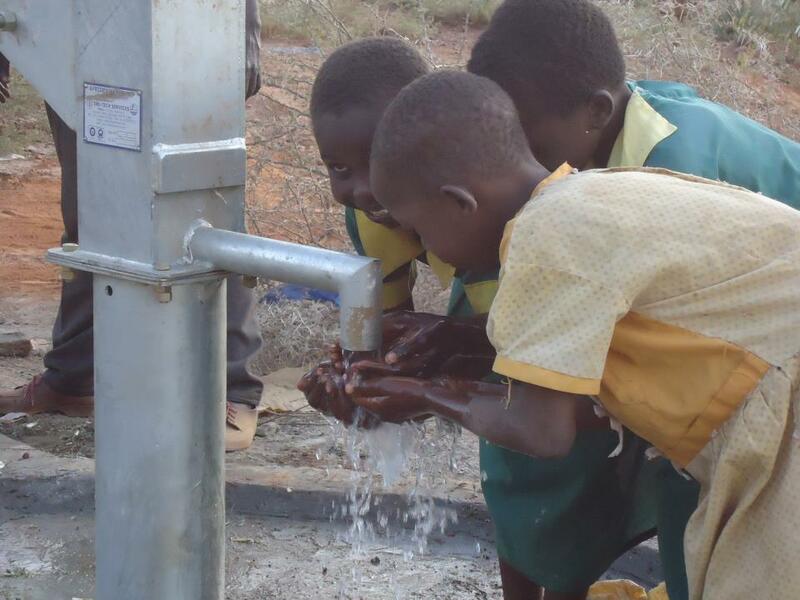 In this village of men, women and children, water and food was scarce. Well, okay, scarce understates the situation. The nearest water source was at least fifteen miles away. And instead of providing refreshment, it provides typhoid. Can you imagine? No water. No food. No rain. No water? I have a faucet I can turn on anytime. No food? I live within a 10 mile radius of at least four grocery stores, and two miles from a Food Lion. Not to mention I have a refrigerator filled with food and a pantry full of non-perishables. No rain? As I write it is sprinkling. I don’t know about you, but I cannot imagine. No water. No food. No rain. Just sickness. Hunger. Thirst. Hopelessness. Until love and grace overflowed from the hearts of workers and volunteers through a compassion relief organization called CRF (Christian Relief Fund). This is how love and grace works. They plant a mango farm. They build bee hives. They start new schools for orphans. They bring in tons of food. And they drilled a water well for the community almost fifteen miles closer than the water that was giving them typhoid. This is how people who are gripped by the love and grace found in Jesus Christ respond. This is how CRF works. And this is what I am reminded of: when God’s love and grace flood a place, nothing and no one remains the same. I thank God for CRF and the work they do in the world. But most of all I thank God for His love and grace that in His name, has the power to change the world. Thanks for reminding us of the life-changing nature of God’s love when tangibly enacted. And thank God for CRF! Agreed, bro! Thank you for reading and commenting.